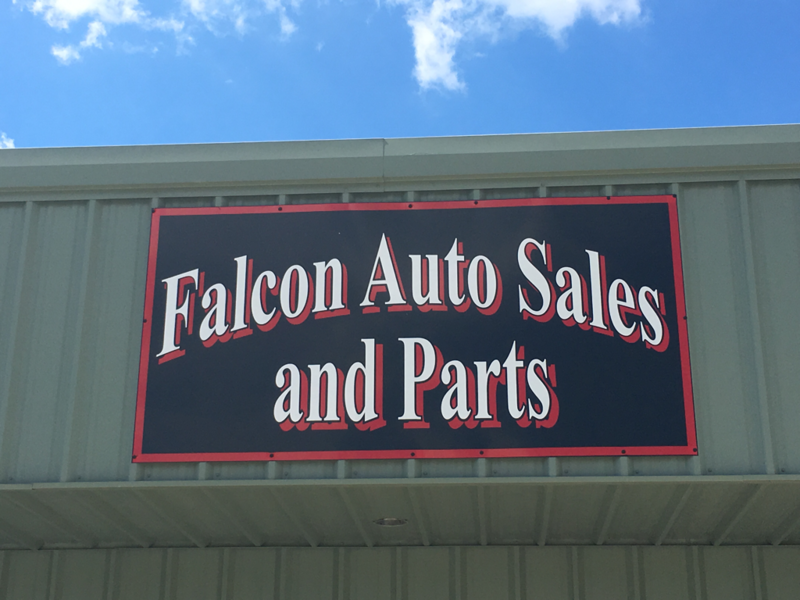 Providing quality used parts since 2004! We offer the lowest mechanical and body repairs! Call or visit us for a quote! Ask about our package deals to get you back in your car in no time. -30 day labor warranty on mechanical repairs. -We ship all parts via USPS, FedEx and Freight. -The buyer is responsible for all shipping and handling fees. ​-Please contact us for more shipment information and pricing. -We also offer delivery for purchases in the Birmingham area. -Foreign and Domestic autos and trucks. We accept Paypal and all major credit cards except American Express.